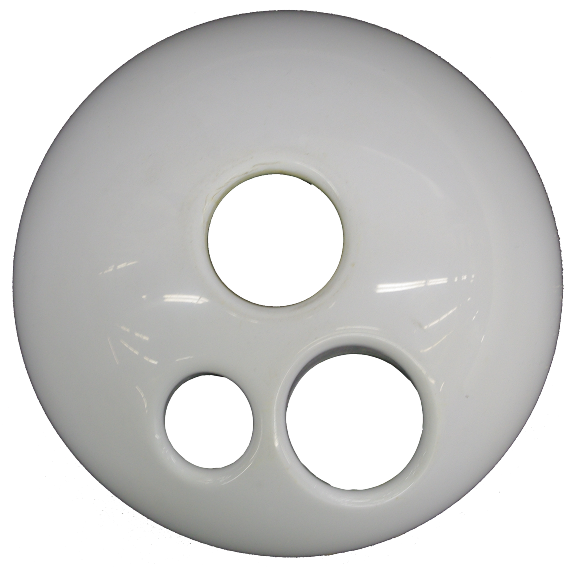 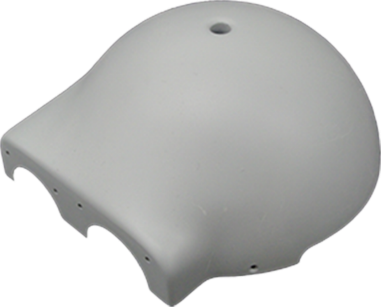 We can provide custom units tailored to your specific needs. 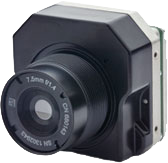 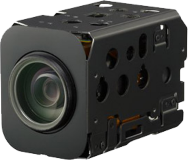 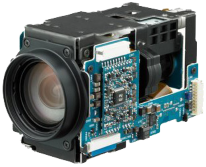 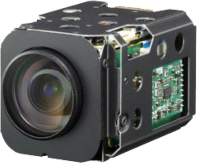 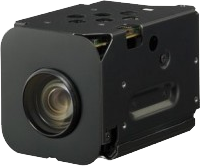 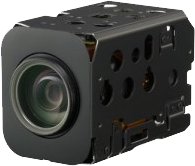 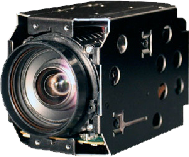 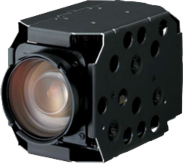 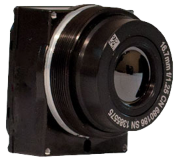 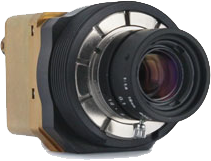 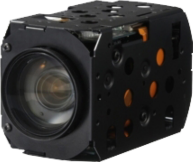 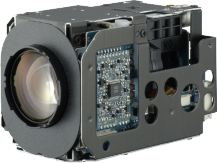 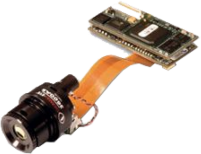 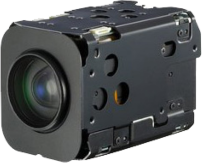 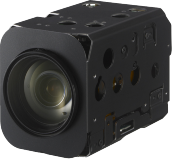 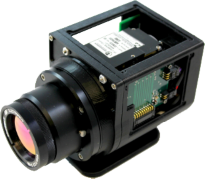 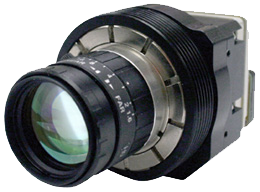 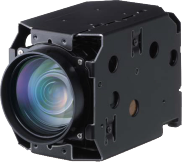 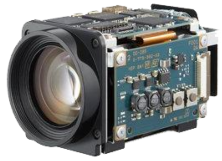 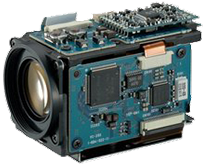 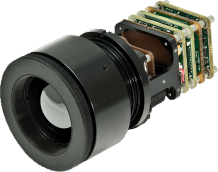 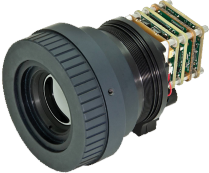 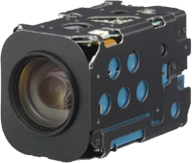 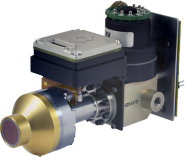 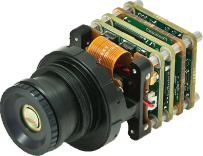 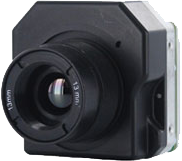 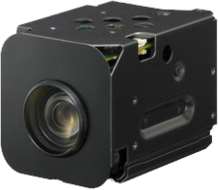 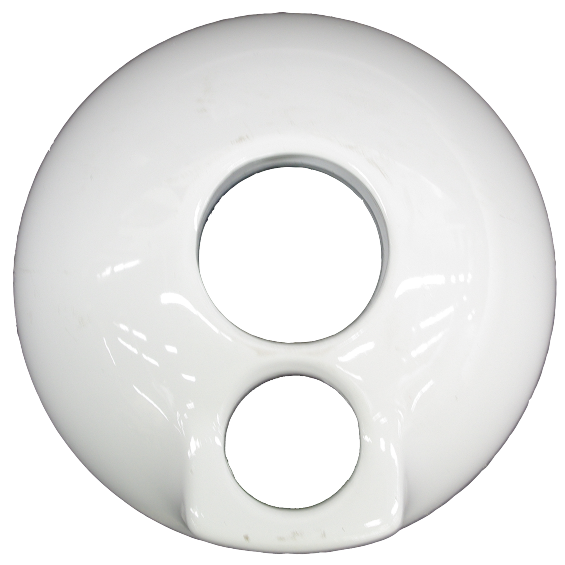 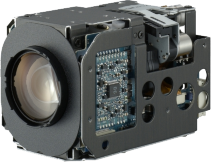 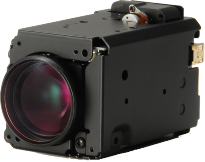 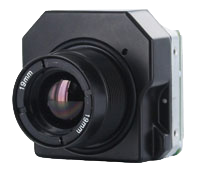 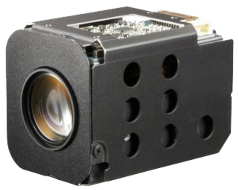 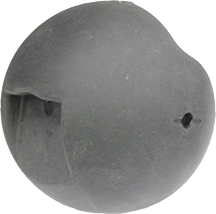 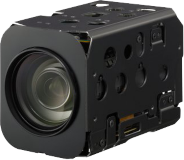 In addition to our standard line of Ball Turret cameras, custom setups include continuous azimuth (pan), multiple sensors in a single housing, integrated VPU (video processing unit) sensors, Kenyon gyros, custom mounts and balancing for integration into your platform. 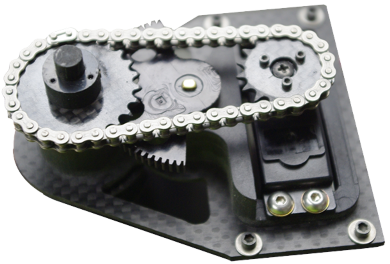 End use platform characteristics including environmental and shock requirements can also be addressed. 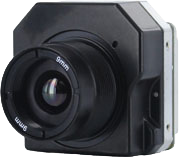 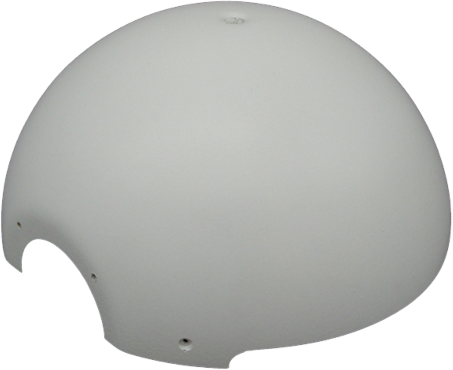 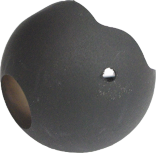 Our custom enclosures can accomodate many sensor options. 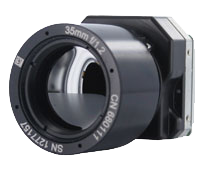 Find some available units below. 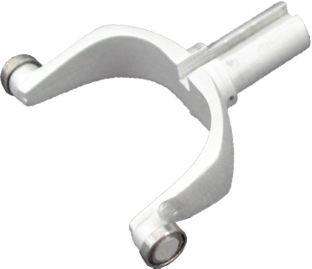 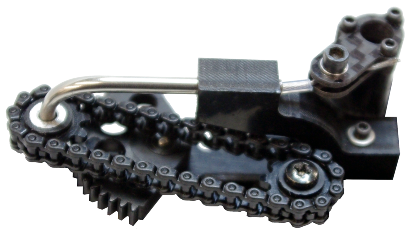 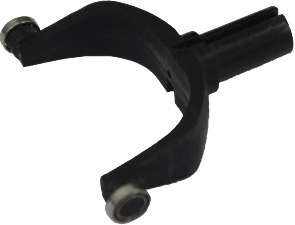 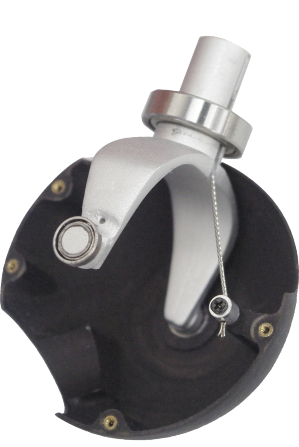 Mounts are fabricated inhouse to accomodate any custom electronic payload.